Vintage 1950s Beau Catcher by Suzanne Perfume Nip. Never used. There are two shown in the photos but you will only receive ONE nip, each are sold separately. These are perfect ways to try out vintage perfumes without having to buy large bottles. Perfume nips are small plastene or glass vials which hold tiny samples of perfume. The most famous of perfume nip companies were both the Nipola Products Company and Nips, Inc. The ends of the hermetically sealed vials could be broken off and the perfume would then be applied to the skin or handkerchief. Each Nip measures apx 2.25" long and holds approximately 1/12th of 1 milliliter of perfume. 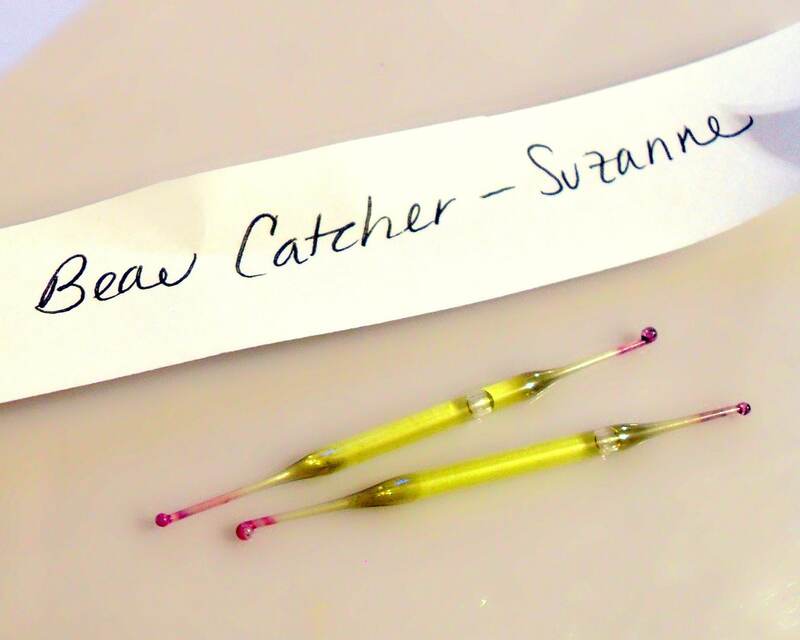 Beau Catcher by Suzanne (not Vigny) was launched in 1952. It has been discontinued for many years. It was a a spicy bouquet perfume perfume.